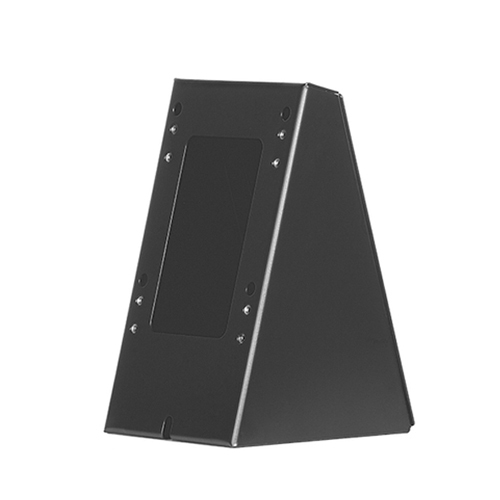 Our most popular iPad kiosk is our Full Metal Jacket, locking version. 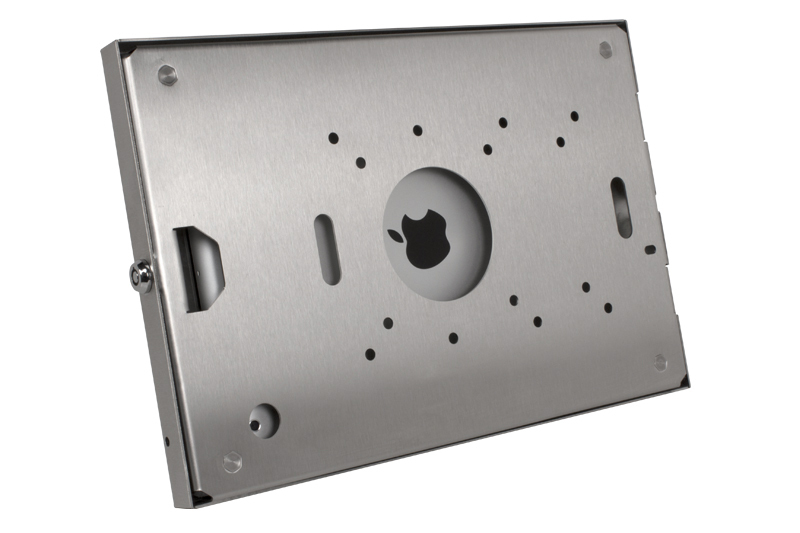 This product is perfect for any business looking to secure their iPad mount. 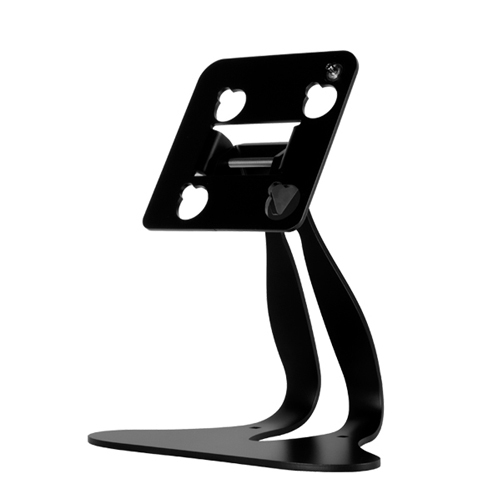 The best thing about this iPad Holder, is that it has been specially engineered for use with iPad 1, 2, 3 and even the new iPad with Lightning connector! 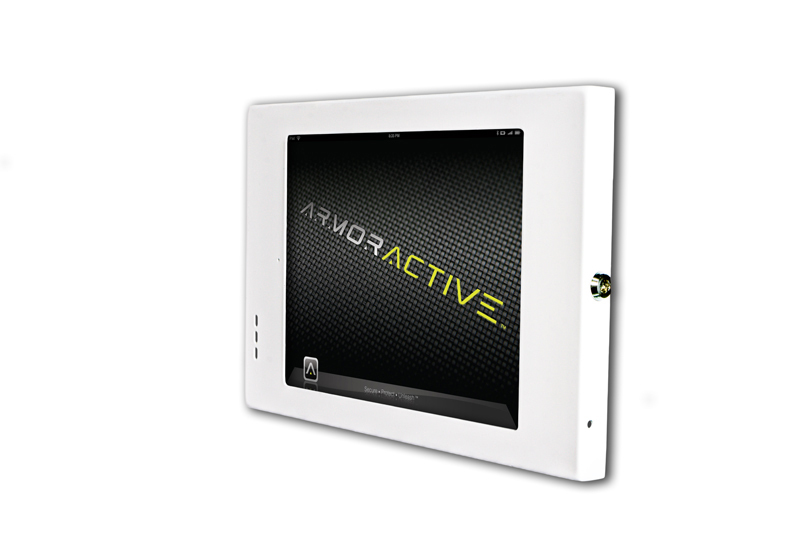 We offer many iPad Enclosures and can also build your iPad kiosk enclosure custom to your specific business or needs. 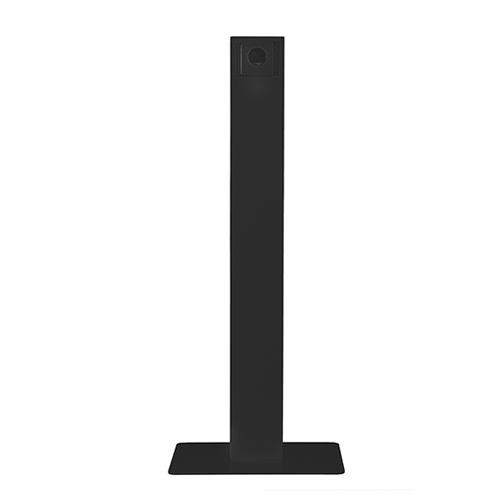 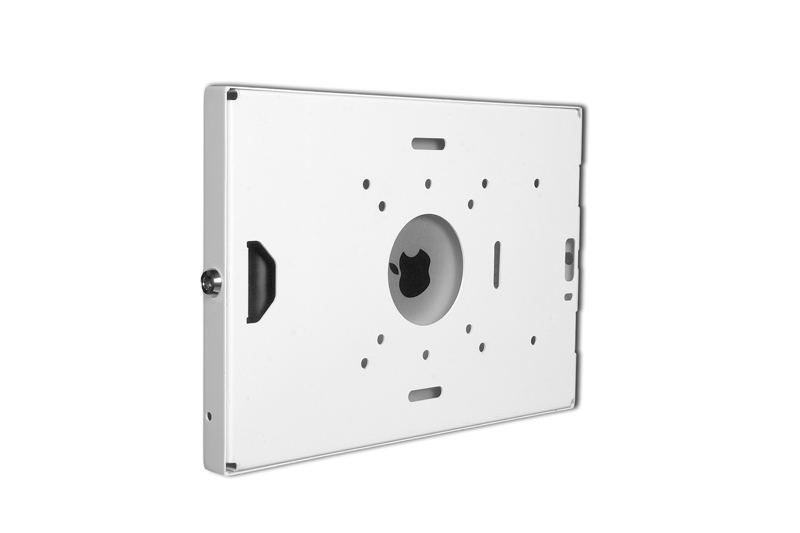 With secure 75mm and 100mm VESA mounting to any stand. 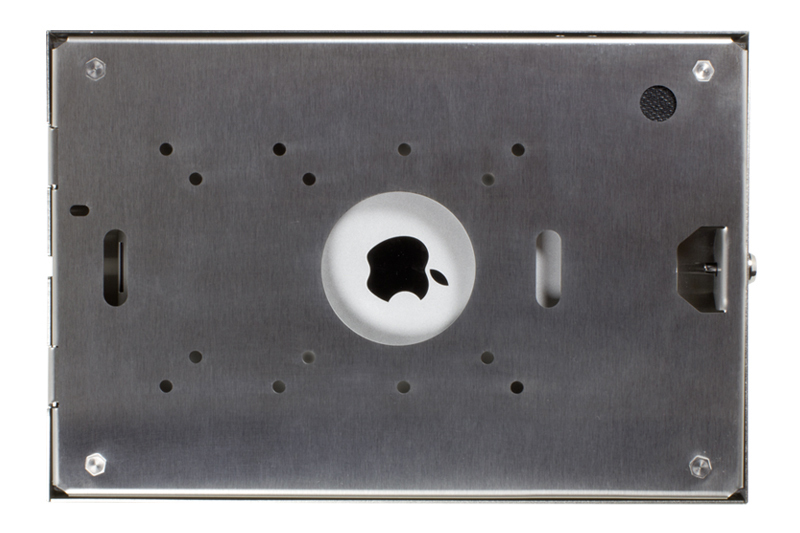 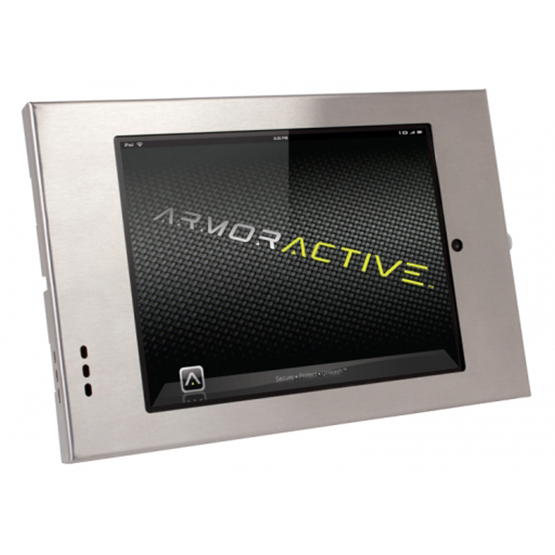 Our most popular iPad enclosure is our Full Metal Jacket, locking version. 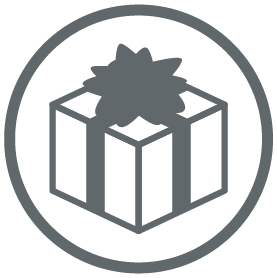 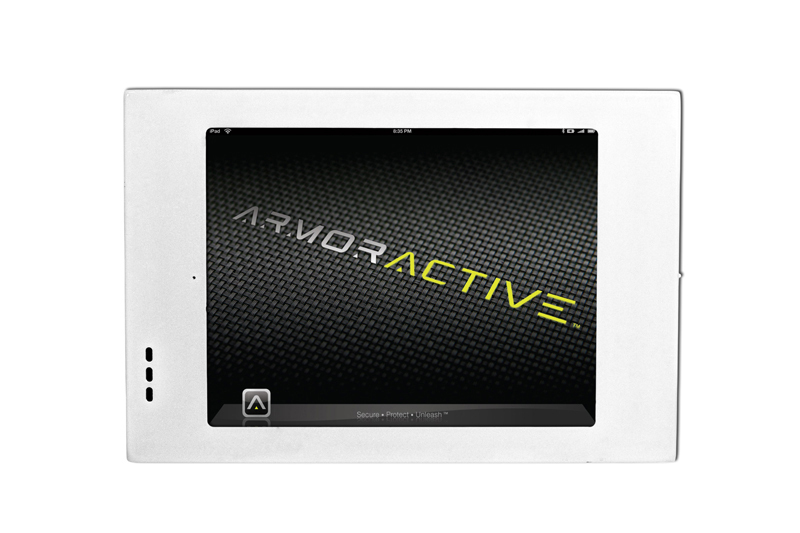 This product is perfect for any business looking to secure their iPad.